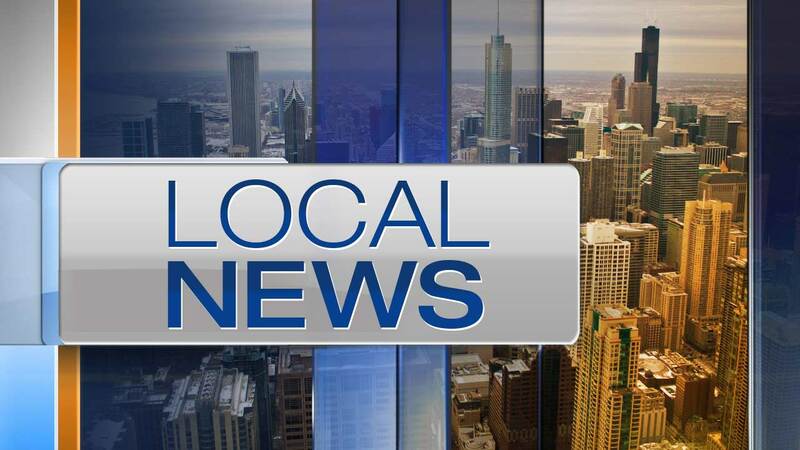 CHICAGO (WLS) -- Chicago police asked for the public's help to locate a 12-year-old girl who was reported missing from the city's Northwest Side. Police said Wednesday evening that the girl had been found. No additional details were immediately available.